Is The Future of Audio Here? HARMAN Answers Yes! Over the past 50 years, rapid advancements in technology have changed our lives and perceptions. HARMAN purposefully adopts relevant progressive technologies to get a sneak-peek at tomorrow to introduce innovations that improve life’s experiences. The audio industry’s future is full of unforeseen factors, but we can identify the bigger developing trends from 2017. Two categories of audio products, electronic and electro-acoustic converting, are quickly advancing. Interestingly, electronic audio products changed the industry in the first place. With the constant evolution of IT, electronic audio products face infinite possibilities. HARMAN is also leveraging the power of IT to transform the audio experience through our professional products and solutions. 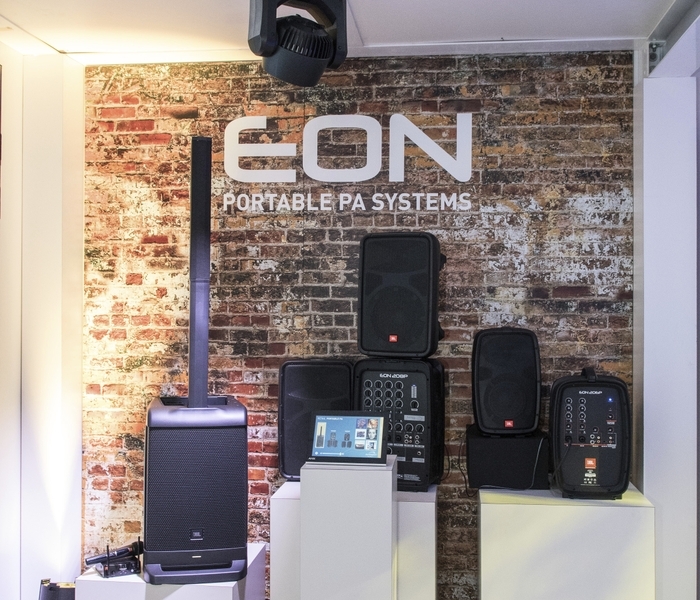 HARMAN’s Connected PA systems simplify and improve the audio setup process allowing you to manage your audio equipment with only a tablet or a mobile phone. Systems that come with portable high-power speakers and a powerful battery makes it easy to play them anywhere. 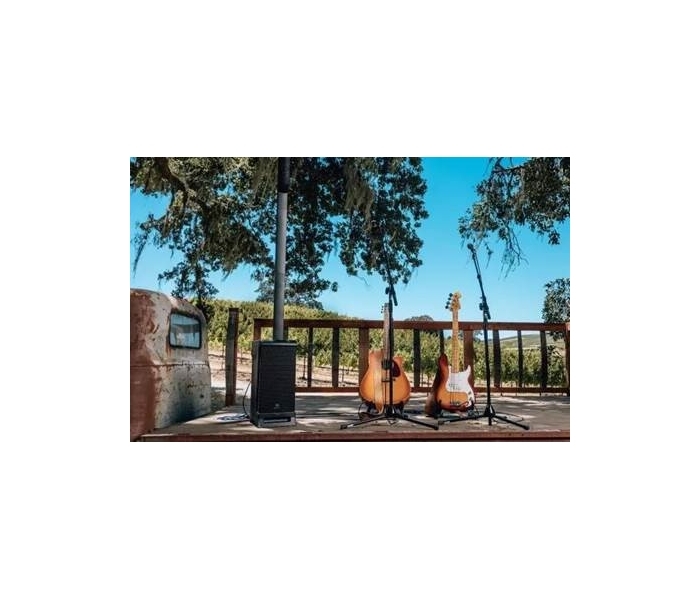 HARMAN’s JBL EON ONE PRO is a portable, High Capacity battery-powered, linear-array PA system with a more compact design that allows you to bring it anywhere you go. HARMAN’s HiQnet Audio Architect manages and monitors an entire audio and video system from a computer or mobile phone. The powerful HiQnet Audio Architect can even control an entire amusement park’s audio and video system. Lastly, HARMAN’s DIOS I/O route centralized control system integrates SBN technology. 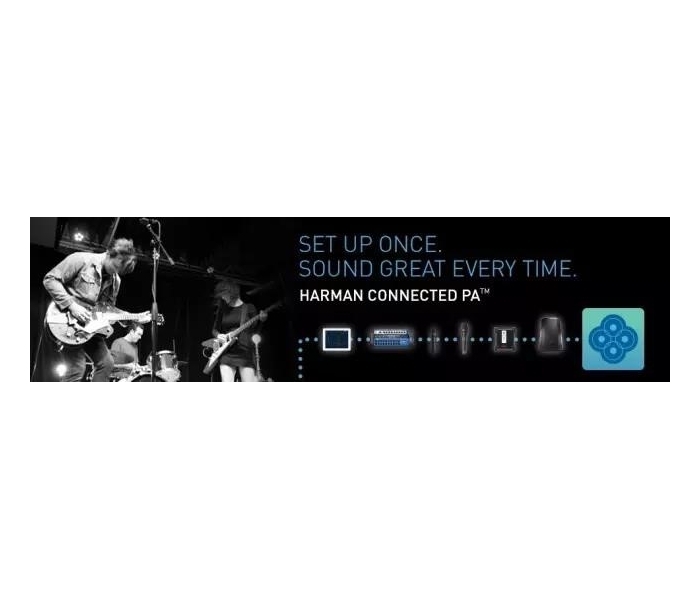 With HARMAN DIOS I/O, you can easily manage all of the equipment, wires, and interfaces regardless of the network protocols. 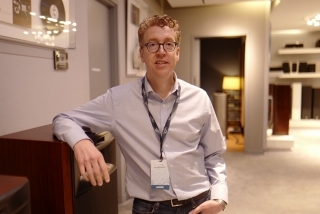 As the development of wireless networks speeds up, electronic audio products are transforming. In the era of IoT, we don’t just need individual equipment, but also the integration of all devices across time zones regardless of location. HARMAN IoT solutions deliver state-of-the-art technologies that are deployed on both HARMAN embedded systems and HARMAN Pro products. To better understand how all this works, let’s assume that a global company or an international hotel has set up HARMAN RMS cloud management system. An administrator is able to control any equipment across a company’s branches all over the world from just one computer. For example, the administrator can work out an equipment plan based on the overall power consumption statistics from its global equipment. The HARMAN system makes it possible to activate all the functions in a meeting room at 10 A.M. on Monday while learning that it is already booked in the Outlook system. The RMS interface can also connect to any IoT platform, like QQ or WeChat. Through this technology you can add a room equipped with the HARMAN system as your “new friend” on QQ. You can play music, close the curtain or adjust the room temperature by sending a message from your mobile phone. 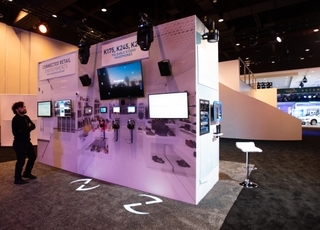 New advancement in technologies such as IoT enable HARMAN to integrate all of its products into a single platform, making electric audio products easier to manage. 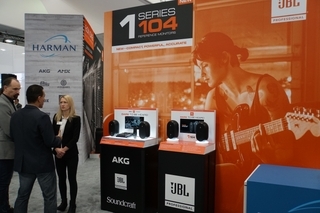 HARMAN is constantly improving its audio solutions to revolutionize the audio industry and deliver an unparalleled experience.